No matter how many virtual worlds we have experienced, there is always something new on the horizon to get us excited and giddy. We bring you our choice of top 3 games with hacks so you can experience new adventures, build your characters more quickly and try new weapons and game tricks. Our choices are 100% free games with no ingame purchases. It’s always going to be a challenge if you are the member of the Strike Force. 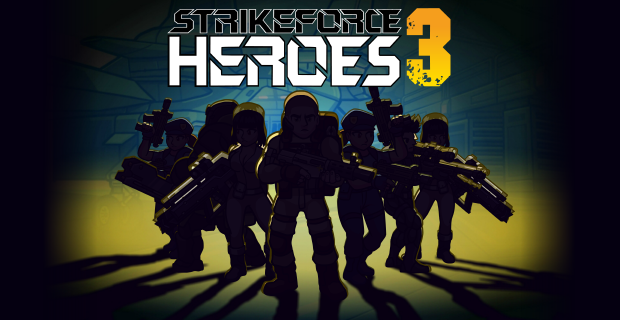 Strike Force Heroes is unlocked installment action game in which you are the captain of your own squad. In order to beat more levels you must assemble and upgrade. Experience challenging new missions with pre-hacked cheats and new unlocked characters. Have strength from the beginning so you can build up your character more quickly. 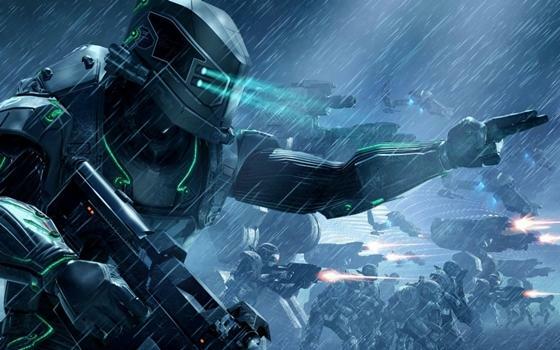 Prepare because it’s hard to step away from this thrilling action game. Gummy Drop is a puzzle game very similar to Candy Crush but with greater purpose. In Gummy Drop you mission is to rebuild cities and gather resources. To start rebuilding process you will need two things: manpower and resources. Each level has three difficulty modes and each grants better rewards. As you progress you will gain various cards that you can use to exchange a small measure of gold. This game brings you a lot of fun and removes the odiousness of repetition. Gather special gummies and save the world from bouncing! 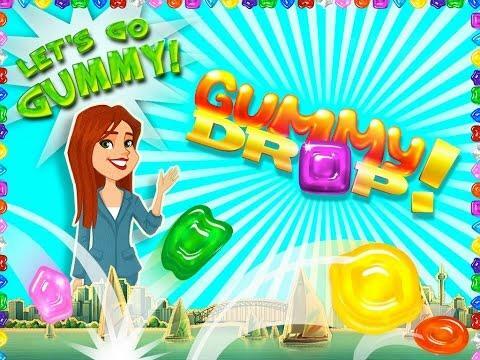 Play Gummy Drop game for free. Plazma Burst 2 hacked is an awesome side scrolling shooting game created by Eric Gurth. You move your avatar with standard WASD keys and shoot with your mouse. In this instalment you can use the x key to fall graciously, which is useful when you want to dodge shots, fly across long holes or escape very small rooms. Equip yourself with heavy artillery soldier, blast your way through enemies and make it out of each level alive. Your day has come, enjoy new missions with unlimited health, energy and money! Play Plazma Burst 2 today for free. Let us know what’s your favourite hacked games via comments.